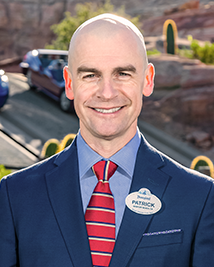 Previously, Patrick was the vice president of Experience Integration for Disneyland Resort. In this role, he was responsible for aligning strategies to improve the operational aspects of the Guest experience. 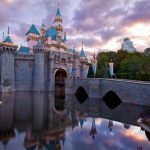 Patrick originally joined Disney in 2001, holding several diverse leadership roles within Finance including Financial Reporting, Forecasting and Analysis, and Merchandise and Store Operations Finance. 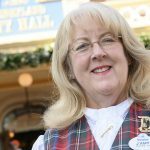 As a highly valued leader and thought partner throughout the organization, he was promoted to director of Finance supporting the Merchandise, Lodging, and Downtown Disney businesses, as well as global Creative Entertainment and domestic Attractions & Entertainment menu planning. He later held the role of director of Finance for theme park operations supporting the six domestic theme parks. From 2012 to 2015 Patrick worked for Quiksilver, Inc., where he held the roles of vice president, Financial Planning and vice president, Operations Finance. In these roles, Patrick worked directly with the CEO, CFO and business unit leaders to develop and implement financial and operational strategies aimed at improving the strength of the company in the eyes of shareholders, customers, vendors and employees. Patrick earned both his bachelors and masters degrees from the University of Southern California. He currently resides in Newport Beach, California with his wife, Reggie, their three daughters and one dog. 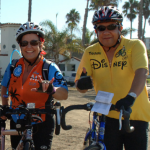 Patrick is an avid distance runner and typically completes three to four marathons annually.